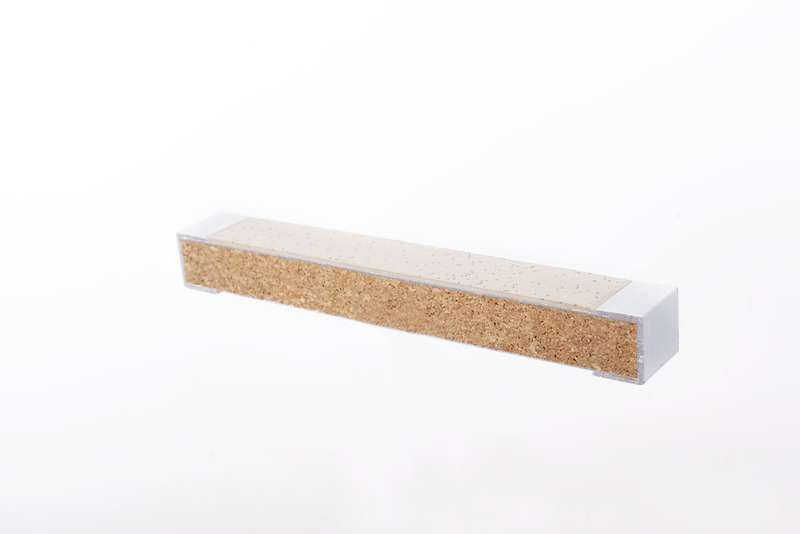 PlyCork® – innovative ultra-light multilayer in form of a sandwich panel comprising face layers and insulating and stiffening bio-based core made of cork agglomerate. Putting cork between two layers (e.g. aluminium, carbon fibers), we create a composite which is lighter, stronger and stiffer than with a solid material. It has excellent fire, smoke and toxicity characteristics. 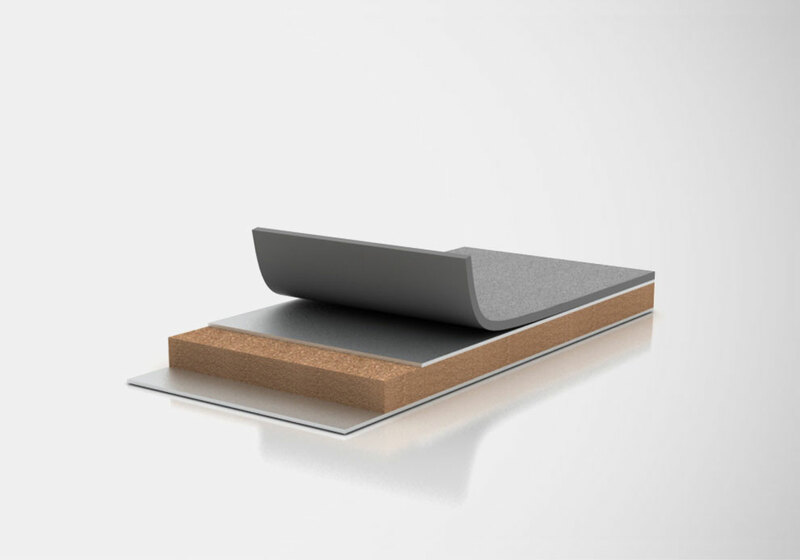 These features together with natural sound insulation makes it a great solution for wind turbine, ships, kayaks, rail vehicles and car trailers in particular for electric cars and automotive construction. 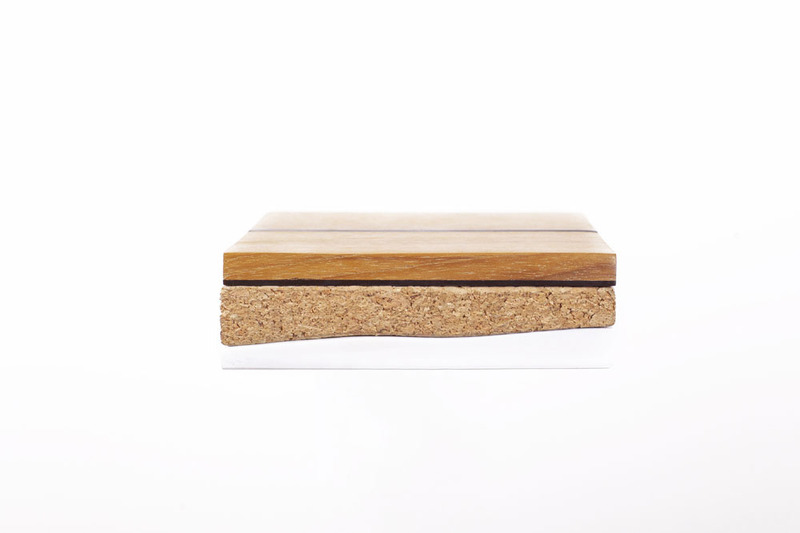 PlyCork® has an extremely high energy absorption ability. Therefore, it is a solution for high impact strikes such as impact prone areas on passenger and rail cars. 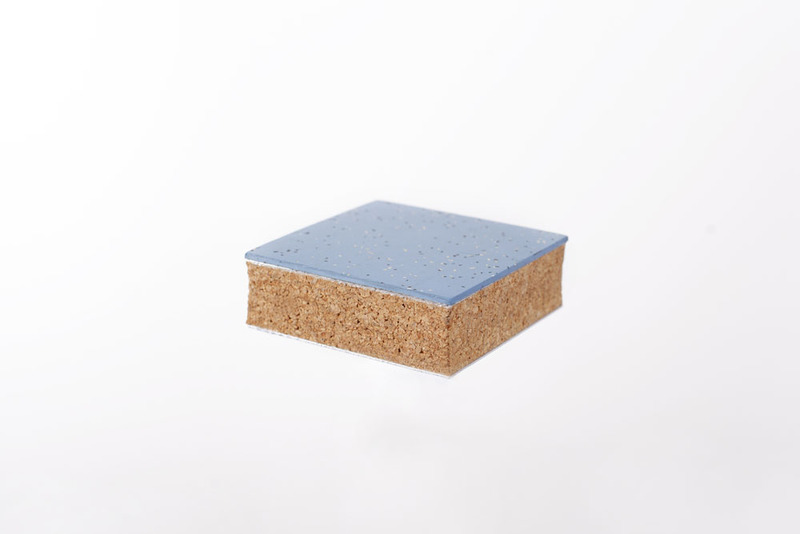 PlyCork® provides exceptional dampening and dramatically reduced thermal conductivity and does not rot or decay over time. This leads to enormous long-term advantages vs. competing products, that do transfer water and can be susceptible to rotting and decay. 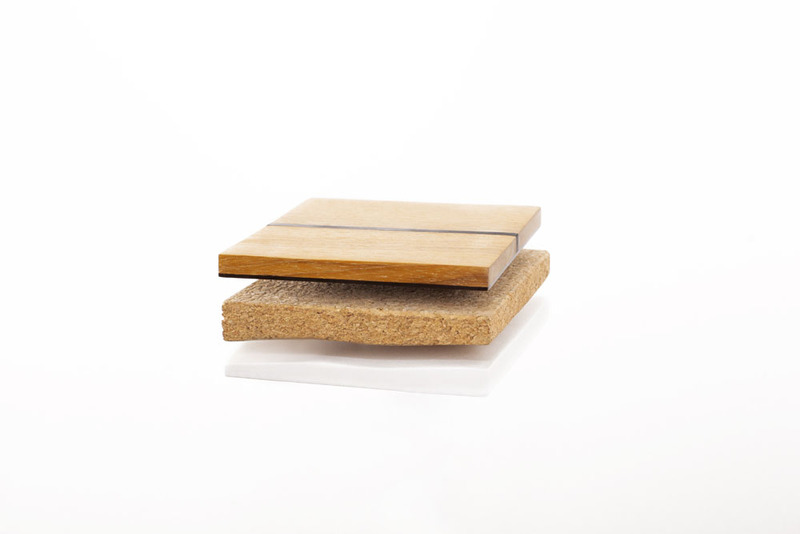 PlyCork® has an excellent resistance to fungi growth compared to other composites. This is a unique bio-based material with minimal environmental footprint. 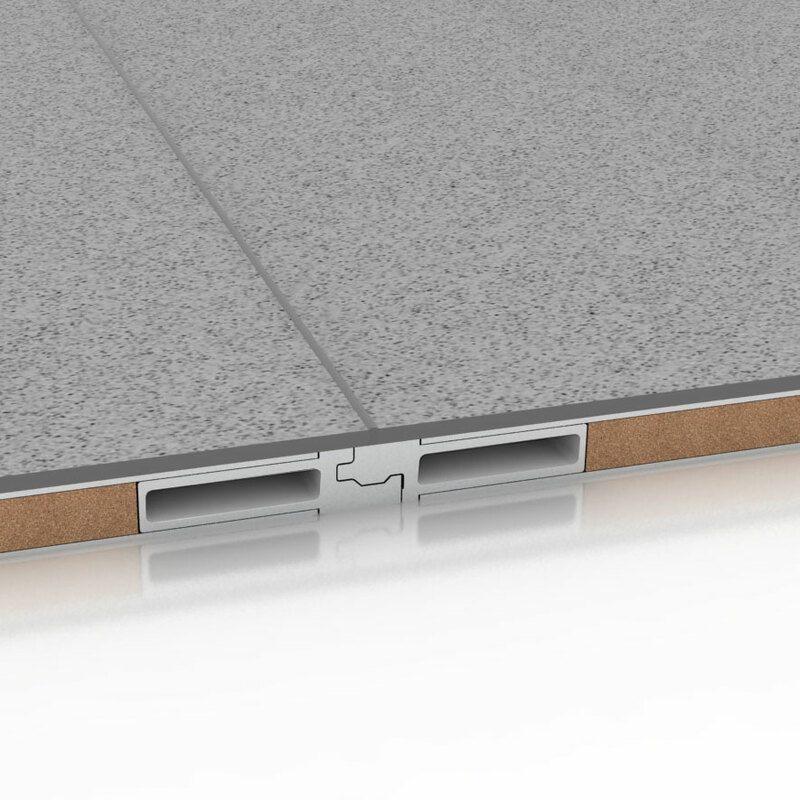 PlyCork® as a sandwich panel is perfect if you want to reduce installation cost and time. It is very easy to assemble. 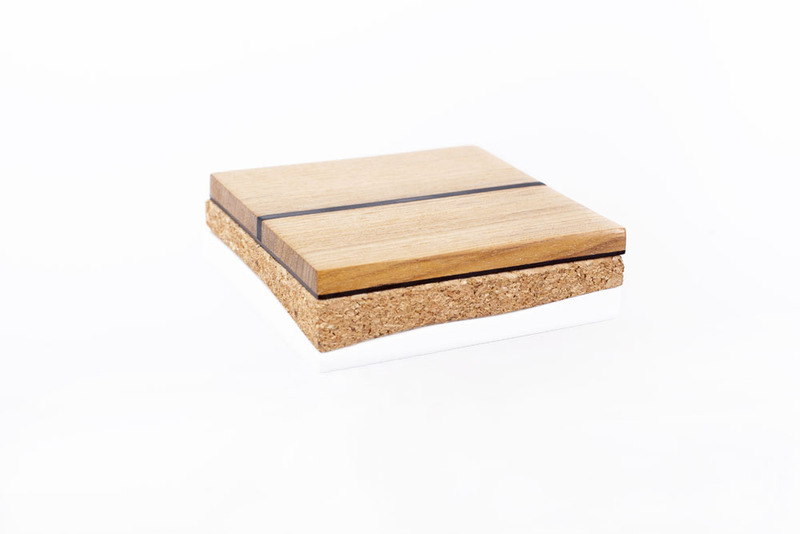 PlyCork® can be delivered in a manner adapted to the place where it is to be mounted. Ready-to-install panels are glued to designated areas so that the installation process is much faster. PlyCork® can be produced in different 2D dimension and simple 3D shapes, thanks to which the application can be very diverse. 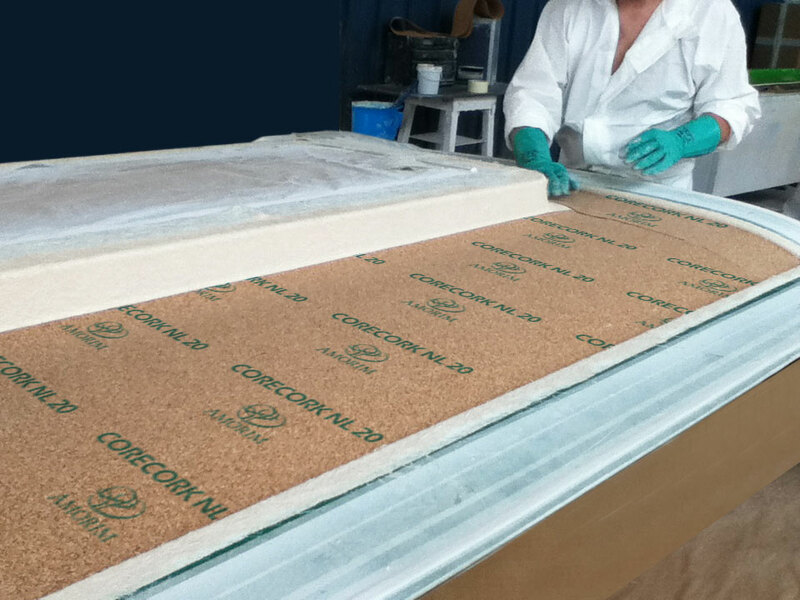 Currently, research is being carried out on the use of PlyCork® for ballistic protection. 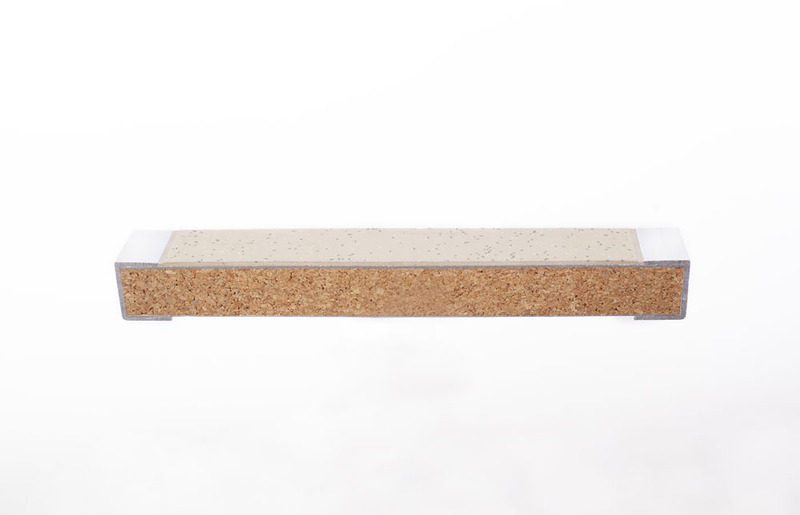 PlyCork® will be invisible and will reduce fear among people, who will not be aware of the reinforcement. PlyCork® one of the most modern composites in the world with fantastic, unique properties. It is characterized by multifunctionality in application. See how amazing it is! Cork core makes composite lightweight. The cork is made up of cell walls and air. The air-filled cavities are the spots in which cells used to be but are now gone. The air lends to the lightweight feature. Low conductivity to noise and vibration. The composite reduces noise by min. 30dB. 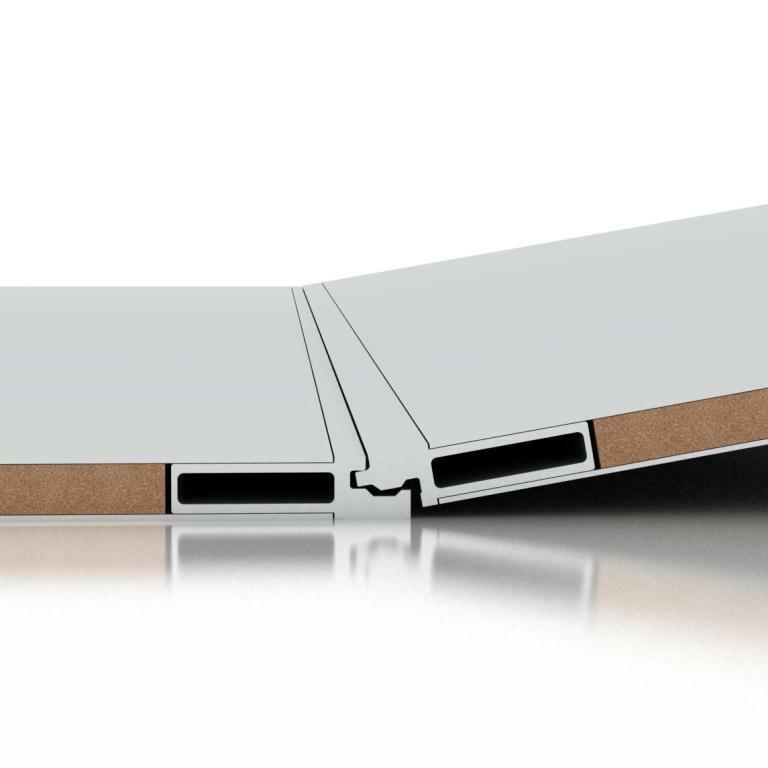 As a sandwich panel it is delivered in a form adapted to the place where it is to be assembled. Ready-to-install panels are glued to designated areas so that the installation process is much faster. It is a product made mostly of completely natural materials. Its environmental footprint is below 2%. Cork has positive impact on environment as every year cork oak forests retain up to 14 million tons of CO2. It burns without a flame and does not emit toxic gases during combustion. 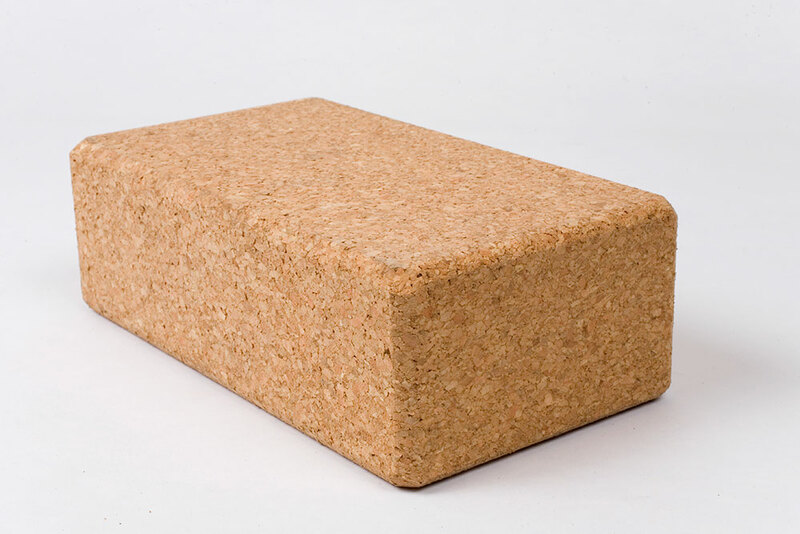 Cork is a naturally closed cell wood fibre material that does not absorb water. It is almost entirely made of cellulose and lignin. Both of these compounds do not readily absorb water. It is resistant to rotting. Thanks to the cork core it is practically impermeable to liquids and gases. Its resistance to moisture enables it to age without deteriorating. It has an excellent resistance to fungi. It is one of the only few in nature materials resistant to destruction by microrganisms. The material is extremely resistant to abrasion and has a high friction coefficient. Thanks to honeycomb structure, its resistance to impact or friction is greater than that of other hard surfaces. It does not absorb dust, helps to protect against allergies and does not pose a risk to asthma sufferers. Very high flexibility affects the high energy absorption which translates into increased tolerance to damage. When compressed on one side, does not increase in volume on another; and as a result of its elasticity it is able to adapt, for example, to variations in temperature and pressure without suffering alterations. 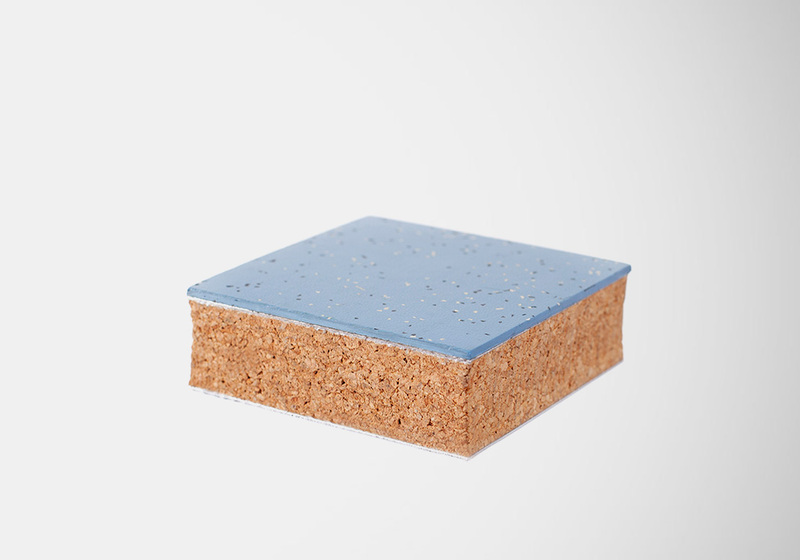 The cork cell walls were made to support the cells and are very strong. This allows the cork to spring back to place after being compressed. Today's world is dominated by heavy, energy-intensive constructions affecting negatively functioning of people and their surroundings. That’s why our vision is to create lightweight constructions made of natural materials that positively influence the environment. These include bio-based, ultra-light high-strength composites. They are a great alternative to concrete, steel and other heavy materials. 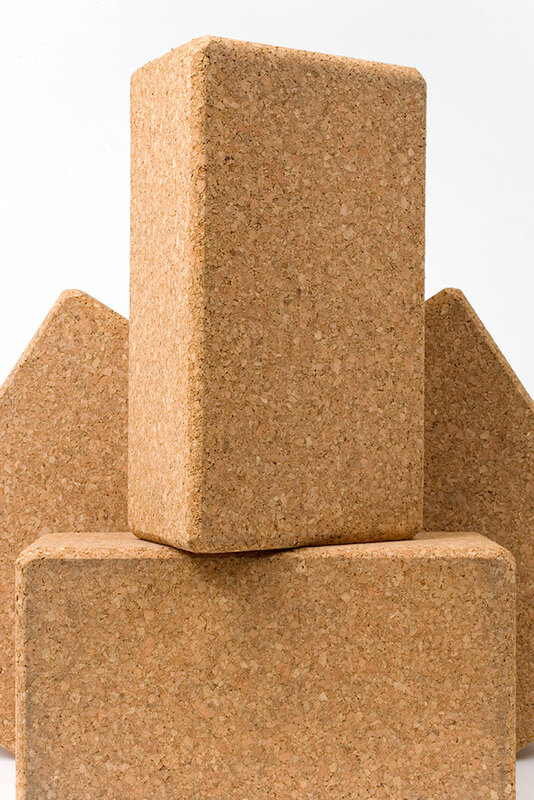 Our composite using PlyCork® is based on a cork agglomerate – a natural, renewable CO2 absorbing material. We want to promote the positive evolution of technology in the direction of environmental protection and prove that toxic artificial materials lose competition with what nature created. 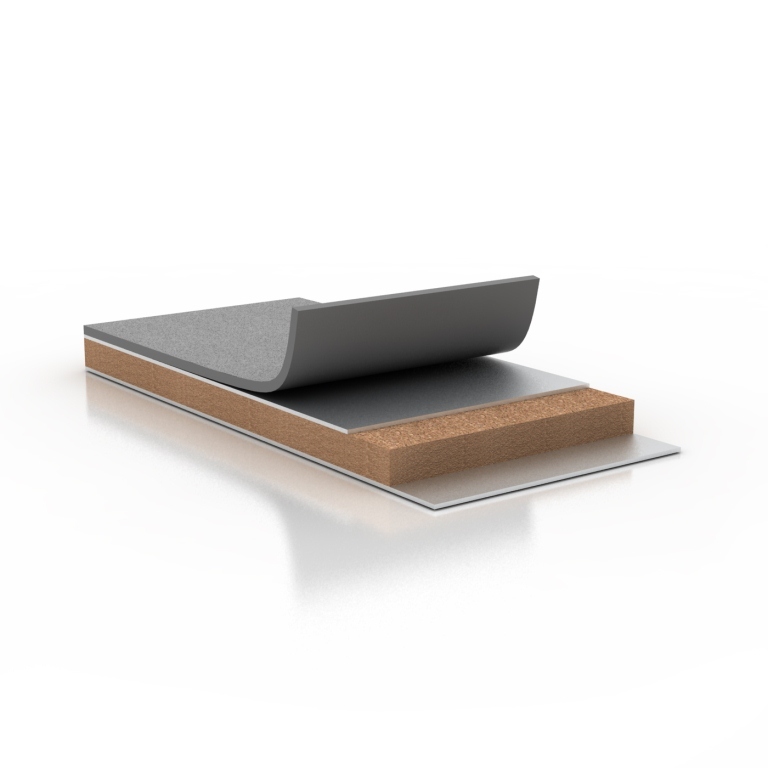 Apart from using PlyCork®, we also specialise in the production of other light and very high-strength multilayer composite materials where we use glass, carbon, aramid and natural fibres. Our solutions are highly innovative, proved by a number of received awards. We have an impressive list of implementations of bio-based composites, which makes us a leader in this area. Ships, rail vehicles, reinforced vehicles (special bank cars) made from our composites reduce their weight by 60%. This allows to generate significant savings by: reducing the amount of fuel consumed, less pollution with exhaust gases, smaller amount of materials and natural resources needed, and lower use of roads and railways. We also create ultra-light operating tables that support weight up to 250 kg, which are safer and much more stable for patients. PESA, Rawag (rail vehicles producers) – we supply semi-finished products for production of light and very durable (30-year warranty) floors for rail vehicles. Aurora Rally Equipment (rally manufacturer) – we provide prototyped and dedicated motorcycle parts. Alvo Ltd. – we provide operating tables with the highest strength parameters in the world and X-rays transparency. X-RAID (German motoring team) – we provide prototyped new body parts, advanced cooling systems that we also service. To fully satisfy our clients and prove the highest quality of production and service, we have implemented the Quality Management System ISO 9001:2015. Thanks to this, we guarantee the highest quality standards and can be trusted as a worthy partner. Moreover, we are a sales representative of a Portuguese company AMORIM Group in Poland. 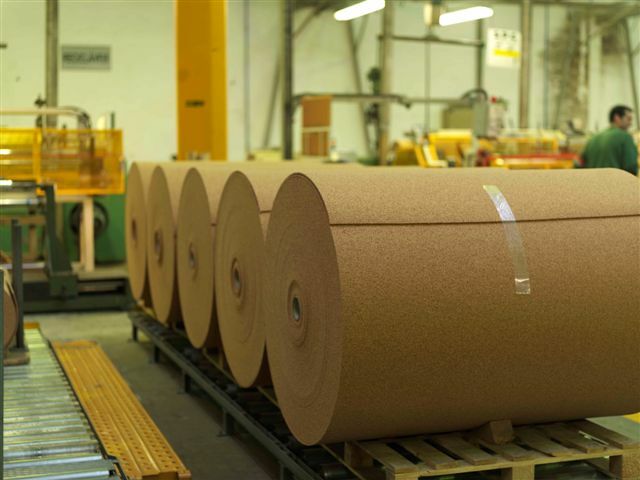 Amorim is the largest cork producer in the world. 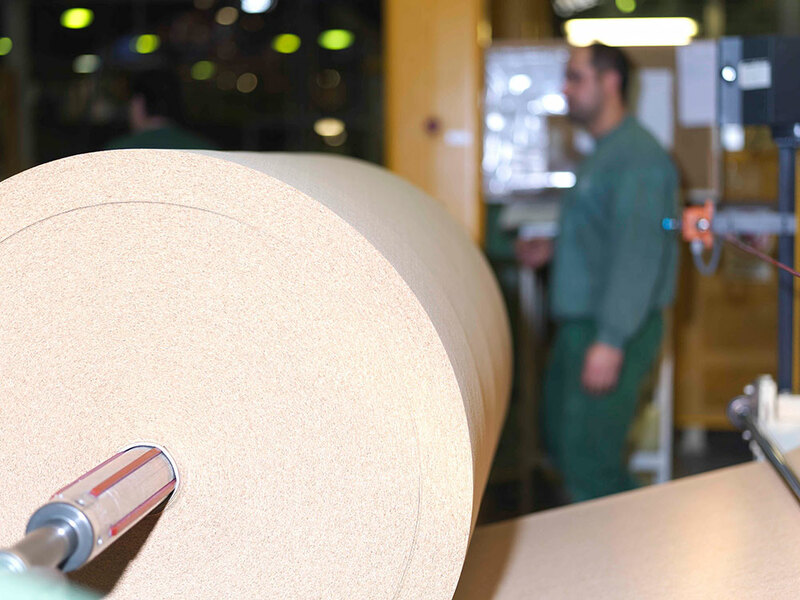 Having expertise in multilayer composites we create innovative products based on cork core, which makes them more durable and sustainable. Passion, need for independence, desire to create and vision of improving what is imperfect was the motivation to start the adventure called Carbon Fox. Flexibility, experience and skillful use of human resources are our advantages. Prototyping solutions, conversations, open mind and smile are our way of doing responsible business with a human face. That results in trust, openness and wide cooperation with many entities from different parts of the world. Our technologies are the technologies of tomorrow – we create much lighter and better world!